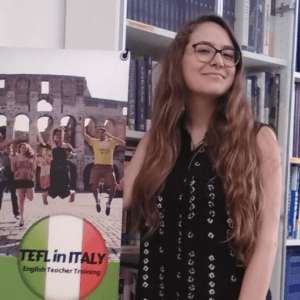 If you are a TEFL student from outside the EU area, you can apply for a 3 month tourist visa, and you are free to study during this period. For candidates from the United States, the 90 day tourist visa is automatic and there is no need for paperwork. During the three months you could also offer private tutoring on a free lance basis. Unless you have an EU Passport, you’ll only be allowed to stay in the Schengen Zone on a tourist visa for 90 days. The Schengen Zone includes Italy and most other EU countries. If you plan to stay longer, you need to apply for a student visa. How long will the visa take to be approved? For U.S applicants, remember that processing times for visas can take up to 3 months including gathering all the required paperwork. Give yourself enough time to complete everything you need. 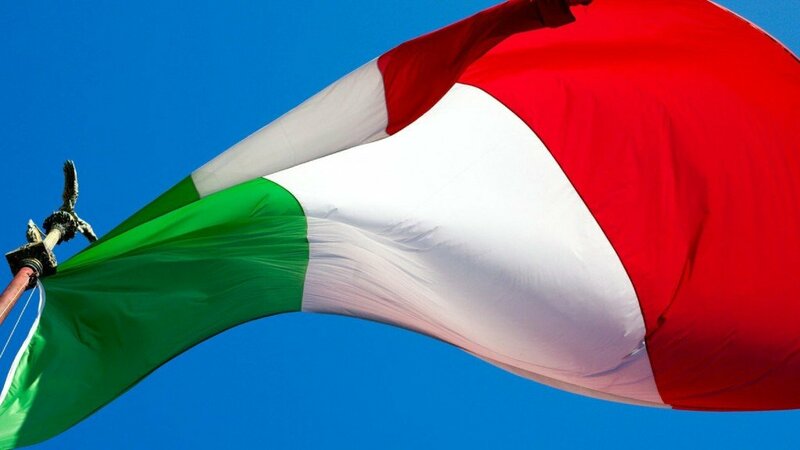 Enrolment in postgraduate courses (master’s degrees, doctorates, specialisations, training programmes at Italian Universities, public or private, authorised to award qualifications having legal value. What do I need to provide for my student visa? Can I travel in Europe before or after my student visa? You may be allowed to travel before your course starts if you ask the consulate at the time of your visa application, but this can usually only be for a few days. However, once your student visa expires it will automatically switch to a 90-day tourist visa to allow you to travel around the Schengen zone. Complete the online application form here. You will then be invited for a skype/phone interview.